Maria Bellelli is the property heir of the philanthropist Baron Bellelli but, at the reading of his Will, discovers an unexpected little clause to respect - its violation risks losing the estate. “The traditions of the farm community must be celebrated every year with a big rural feast”. 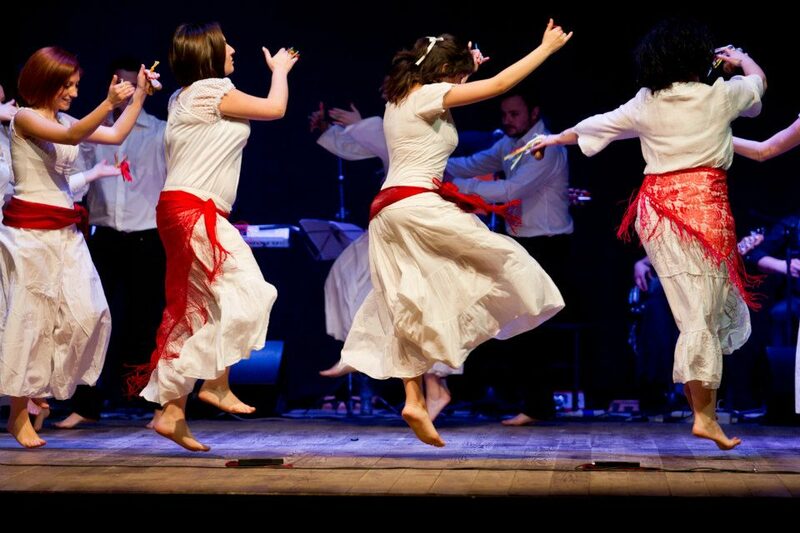 In particular, the peasant farmers must dance the famous "Tarantella Cilentana". 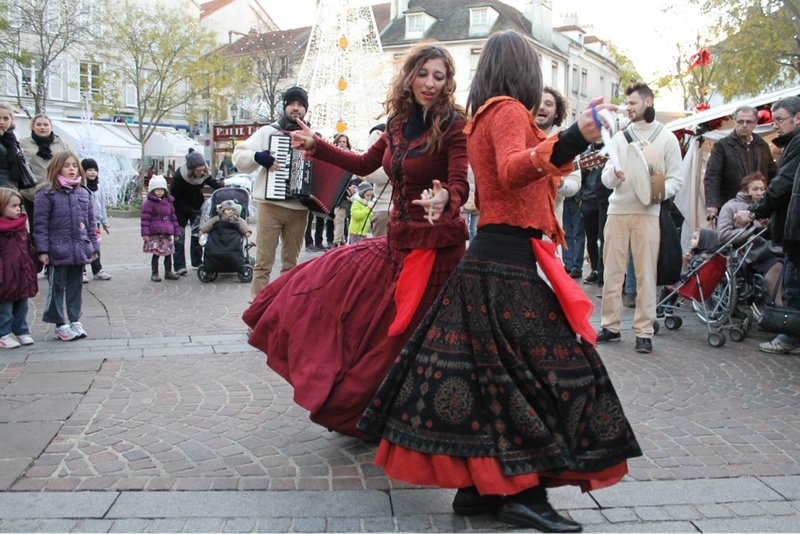 Maria decides to entrust the organization of the feast to Daniela and Angelo, two notable professionals of dance and experts on popular traditions. They must find the most dance-suitable peasants and train them quickly for this important event that will take place on the square of the Bellelli farmstead with the participation of all the peasants under the musical accompaniment of the popular music band “Settebocche”. Would you like to help Daniela and Angelo, emerging with them into the dance? Present yourself at the cast at l'Azienda Rurale Bellelli, Bellelli Farmhouse, and do not forget to take with you a colourful handkerchief! Angelo and Daniela are experts in popular dance, music and traditions of Southern Italy. They would involve you in a real and proper peasant-farmers feast at the Bellelli Farmhouse, in the countryside of Paestum, a few hundred meters from the Archeological area. In the shoes of a local farmer of the very place, you will be a protagonist in a farmer's feast, organized especially for you. 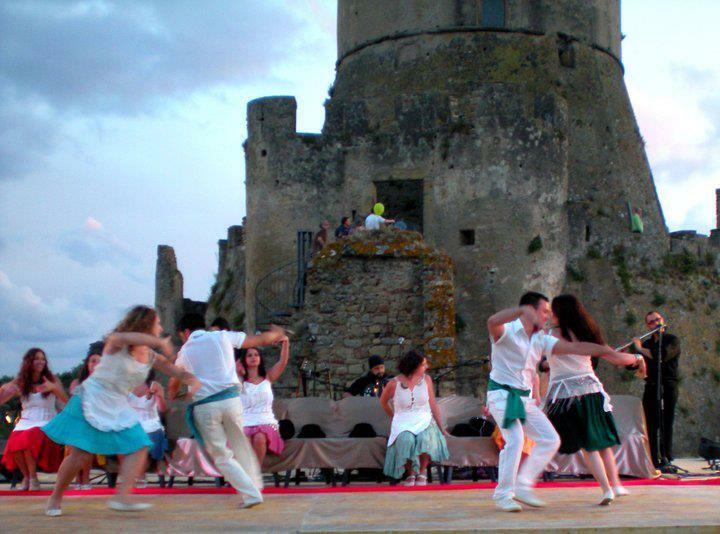 You will learn how to dance the original version of the Tarantella Cilentana dance, paired with ballet dancers and musicians of the popular dance and music group Settebocche, and with the lively participation of locals. You will live a very memorable moment, unique and unrepeatable, an authentic and genuine dive in the popular traditions of this marvelous countryside, where you can appreciate flavours of local products in a rich banquet prepared for you by Maria herself - the owner of the historical “Azienda Rurale Bellelli” (Bellelli Farmhouse).